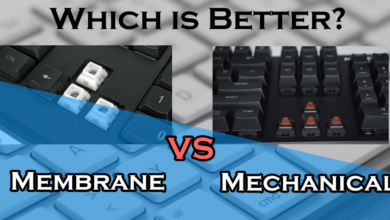 So if you guys are reading this article then you must have some interest in Gaming or you must be looking for a mechanical keyboard which is great in performance but also budget friendly. Well, we will be glad to let you know that you have come to the right place. 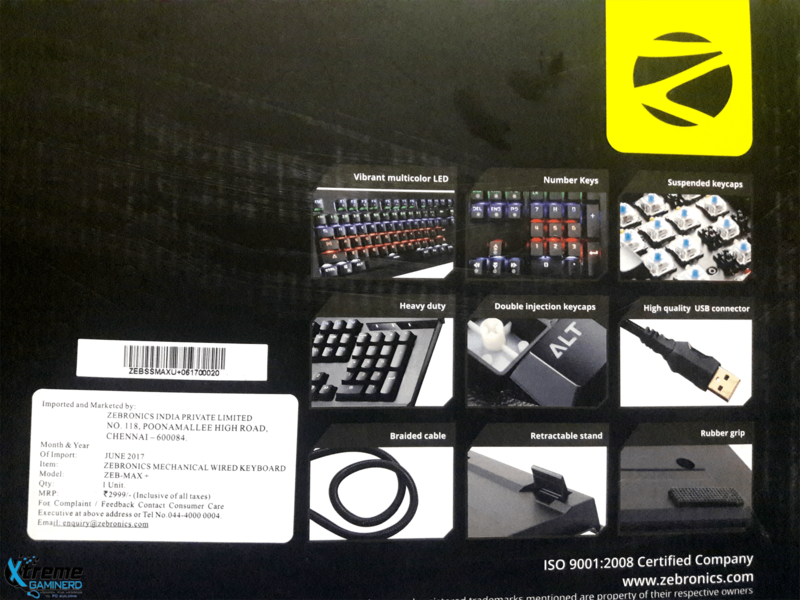 Today we are going to review Zebronics latest Mechanical Keyboard, the “Max Plus”. 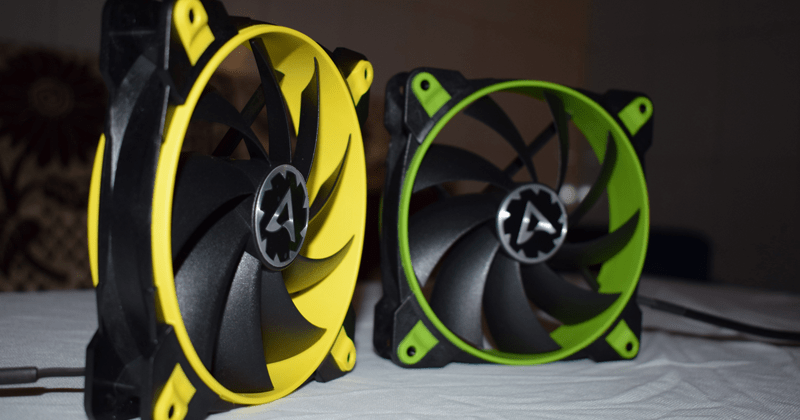 The new product from Zebronics is also the successor of Max Keyboard released in last year. 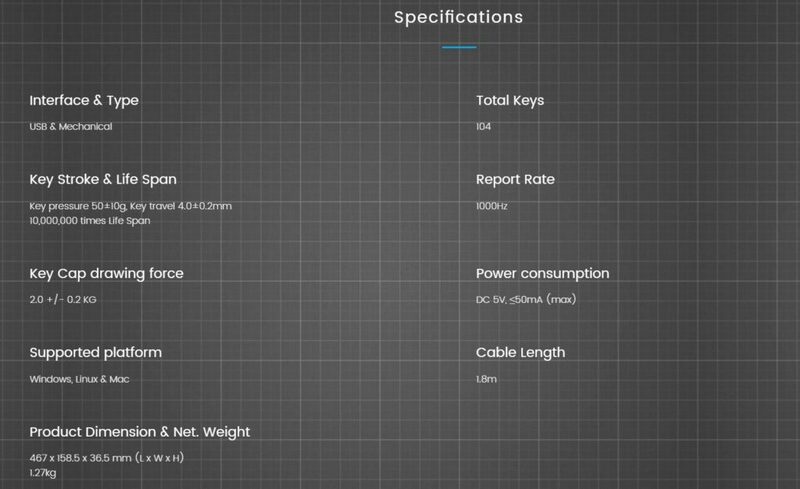 Unlike its predecessor, Max Plus is a full-length keyboard. 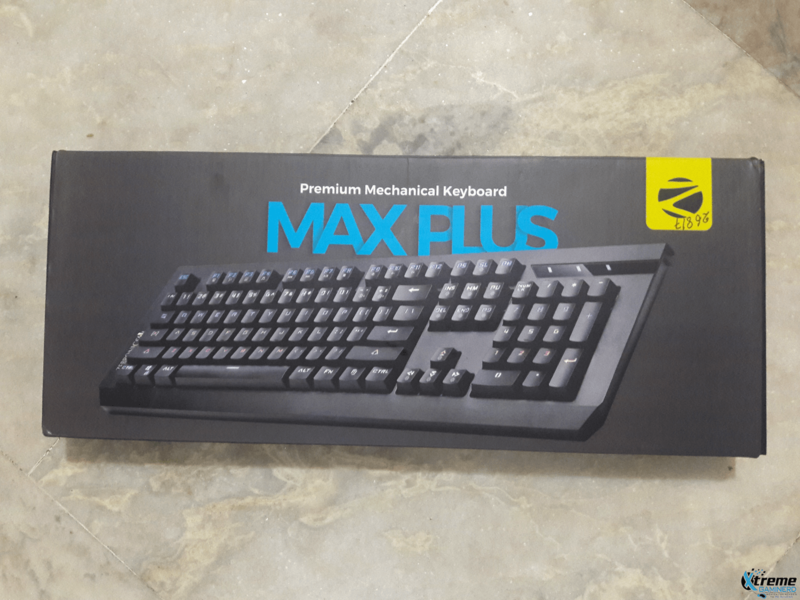 The Max Plus keyboard is tagged with a price of @2999 which means it’s the best budget mechanical keyboard at present. 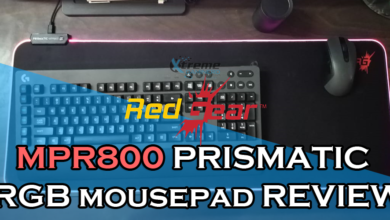 Yes, you heard that right as the bang for buck product offers 7 modes Backlight, Custom Blue mechanical Switches, Superior Quality build, Multimedia Keys, Gold-plated USB Connector and braided cable. 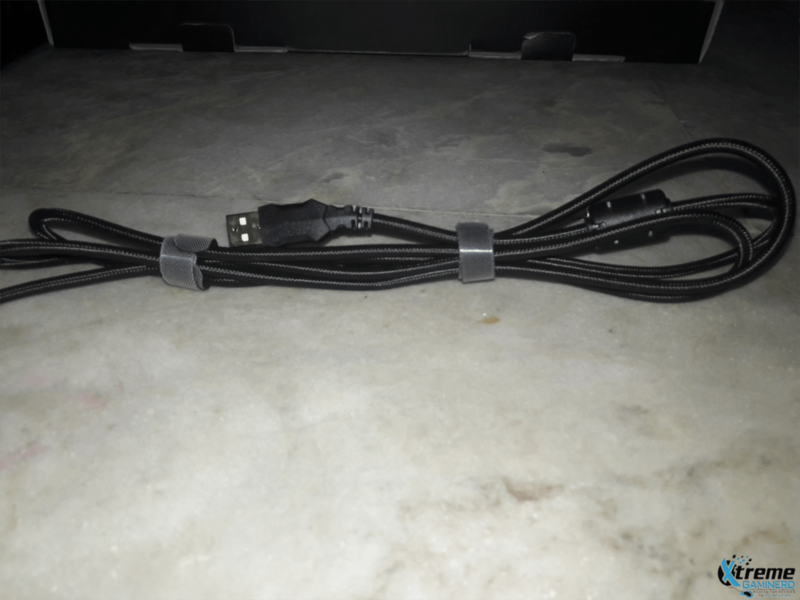 The Max Plus comes in a neatly packed box with the cable being neatly locked with velcro straps. The packing material is also good. 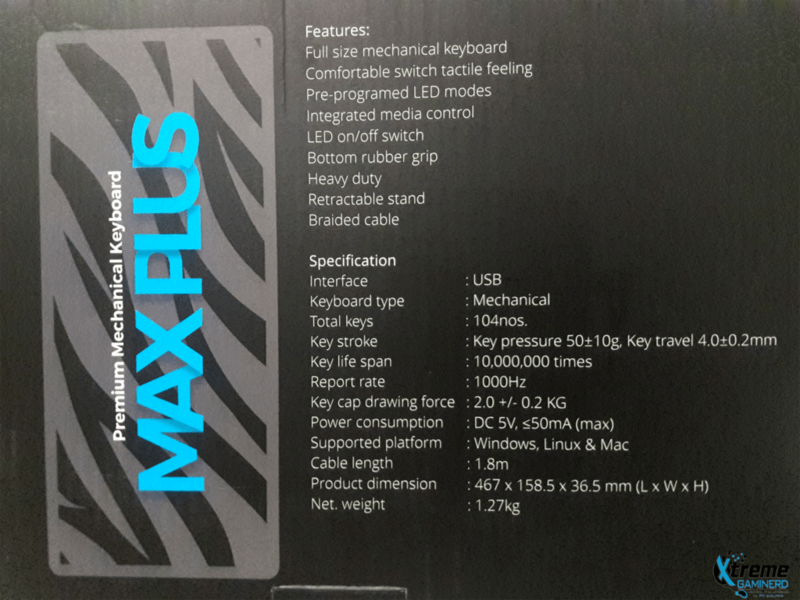 The front side has an attractive look which depicts the picture of the Keyboard itself along with the name “Premium Mechanical Keyboard: Max Plus” printed in white and blue. 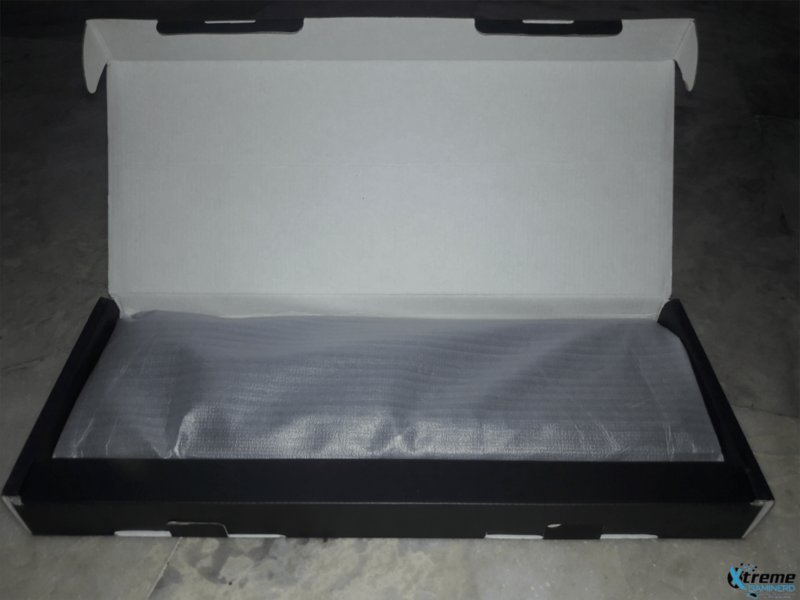 The opening portion has details of the specification and two locks which are made to lock with the backside of the box. Now after opening the box, we will find the keyboard itself. At a glance, it looks sturdy and can withstand heavy load. It also has a premium finish. 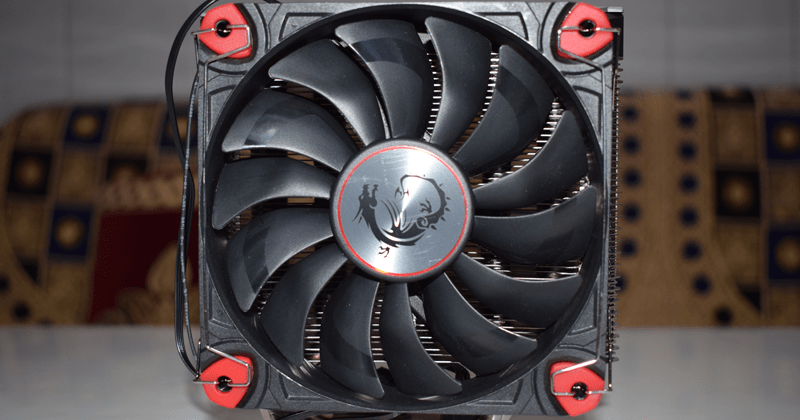 The build material is also of good quality and also a heavy one weighing about 1.3kgs which also adds a positive aspect as it will withstand your gaming rage. 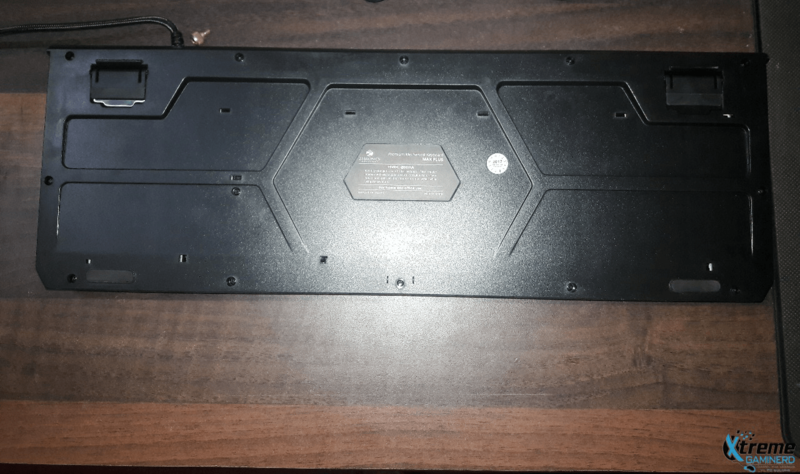 There are two rubber pads present on the back side of the keyboard. There is two durable stand present in the back side of the keyboard which lifts the keyboard. 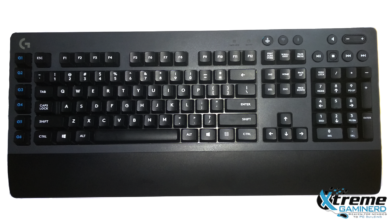 The quality of materials used for building the keyboard and its components are really of top quality. 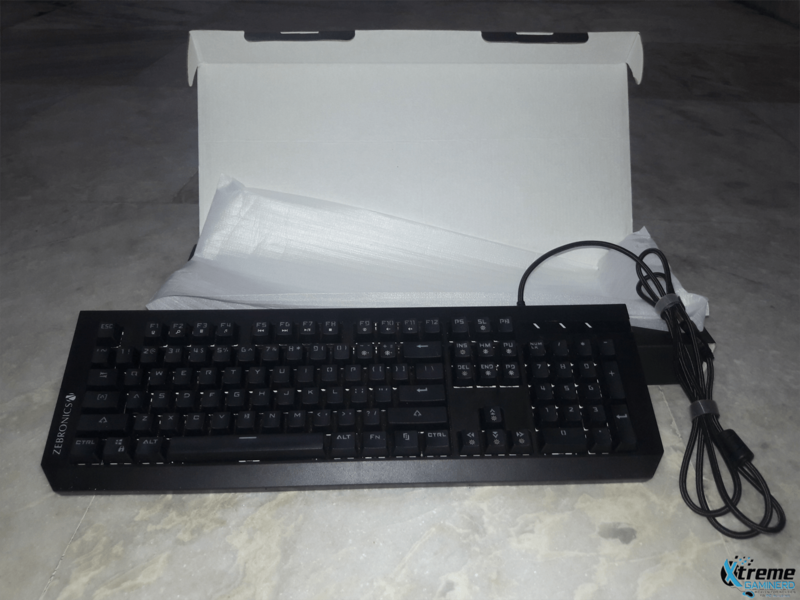 However an addition of wrist rest would be a valuable addition, as while using the keyboard, I felt little uncomfortable as the space between the bottom rows of keys and the frame is very less give the wrist a stress if it is used for a long duration.